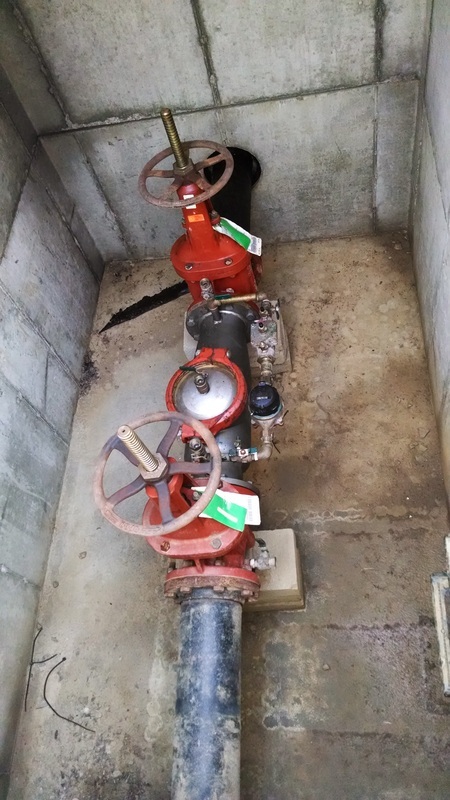 Most city water departments require that the backflow device* in every irrigation system is inspected each year.This inspection is to ensure that irrigation systems are not compromising the safety of the city’s water supply. If you have a service contract with Absolute Irrigation, we will schedule your Backflow Testing to be performed before your city’s deadline. If you are not a contract client, contact us today to schedule your testing. When the test is complete, a copy of the test will be faxed to the city, e-mailed to you, and filed in our office. * Your backflow device is a legally required part of your system that prevents the undesirable reversal of water (or mixture of water and other liquids, gases, and substances) into the distribution pipes of the potable water supply of water caused by backpressure or backsiphonage.